Even though November marks the end of our cooking, painting and Pilates holiday season, there are still plenty of things to do in Italy. From Florence to Venice, here are our top events to visit in Italy this month. When: First few weekends in November, Ferrara & Modena. 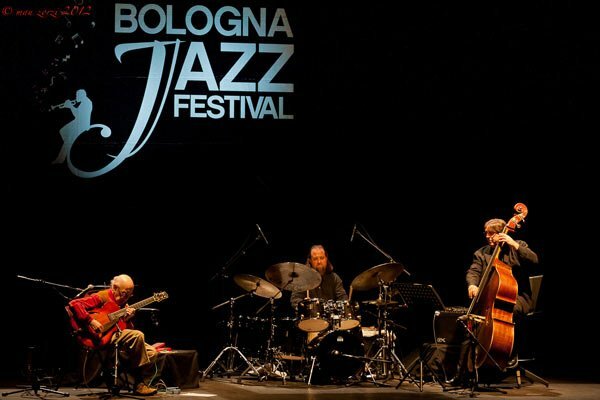 Founded in 1958, This festival is perhaps Italy’s oldest Jazz Festival. BB King and Ray Charles are among the names who have previously performed on the Festivals main stage. The Conservatory of Bologna host projects with local students to highlight local talent. The jazz festival presents great opportunity to relax and enjoy the latest talents, whilst exploring and enjoying the area. Over 500 selected vendors present the best quality produce to visitors in the northern, mountainous region of Italy. Since 1992, the event has expanded far beyond wine. Brewery’s host beer workshops alongside Wine ‘master classes’ and even a Chef’s Challenge added to the mix. 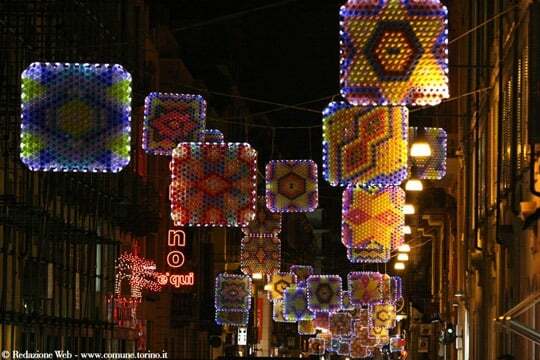 Taking advantage of the darker winter nights, This illumination festival brightens up nights in Turin and Salerno. Contemporary artists install light displays in squares and city streets in an unusual manner. The symbolism implied by these renowned artists adds an extra dimension to the dazzling displays. 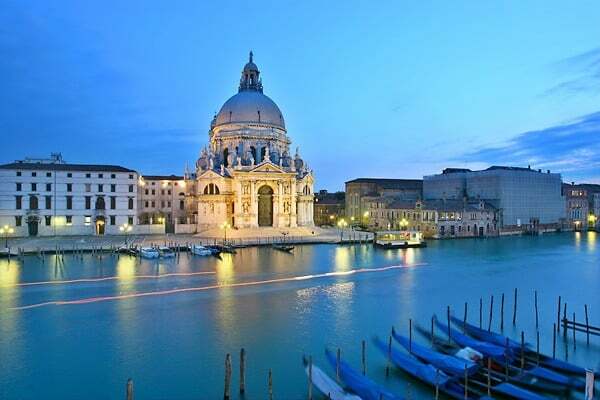 You will recognise the famous Venetian Church that hosts this traditional festival. This religious festival owes its beginnings to the huge Salute Church. Similar to the Redentore festival, The ‘Festa’ commemorates the end of a devastating plague. Each year, worshipers cross a temporary bridge over the grand canal to pay respects at the altar. A relitvely new event, this fair brings together 300 institutions, businesses and schools who aim to preserve Florence’s great artworks for future generations. The bi-annual event is great for art lovers with limited time, as Florences varied art is presented under one roof for this special event. The cost of tickets and other proceeds go towards the restoration of the historic pieces.